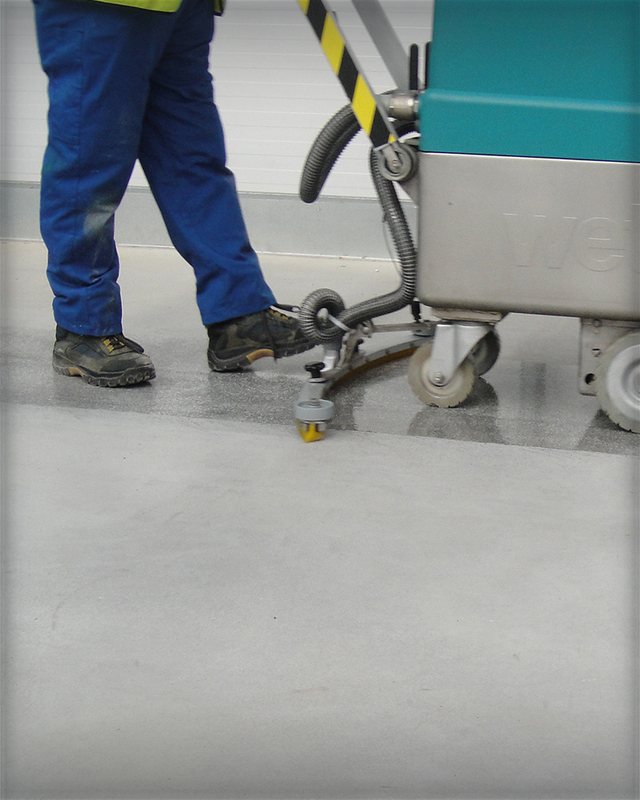 Keeping your warehouse floor clean has several benefits when it comes to your floor markings. Cleaning the floor prior to laying unprepared markings can help to improve adhesion, whilst having a regular cleaning schedule in place helps to prolong the lifespan of markings and keep them looking new, long after they have been installed. Warehouse Floor Marking Ltd offer a comprehensive cleaning service using the latest floor cleaning machines along with specialist chemical free cleaning solutions which are perfect for removing rubber tyre marks. We’ll need to talk through your warehouse floor cleaning needs, so please feel free to call us today.